KC Watch is located in the Cherokee South Shopping Plaza, on the Southwest corner of 95th and Antioch in Overland Park, KS. Our store is facing Antioch, next to Hallmark. 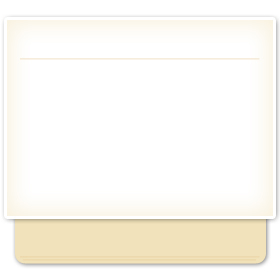 The location has easy access East from i-35 or i-69, and West from Metcalf. Our plaza has easy access from Antioch or 95th Street and has plenty of available parking. There are many other great businesses to visit while you're in our area. You can visit our neighboring businesses such as Hallmark, Johnny's Tavern, Walgreens, European Delights, Golf TEC, Juice Stop, Jimmy Johns, and Sweet-D Nails. KC Watch carries a variety of watch brands and also a limited range of clocks and jewelry. 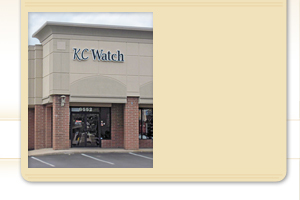 KC Watch is a family owned and operated watch & clock retail store in Kansas City. "I came here to get a battery replaced and the girl had me in and out in less than 10 minutes."